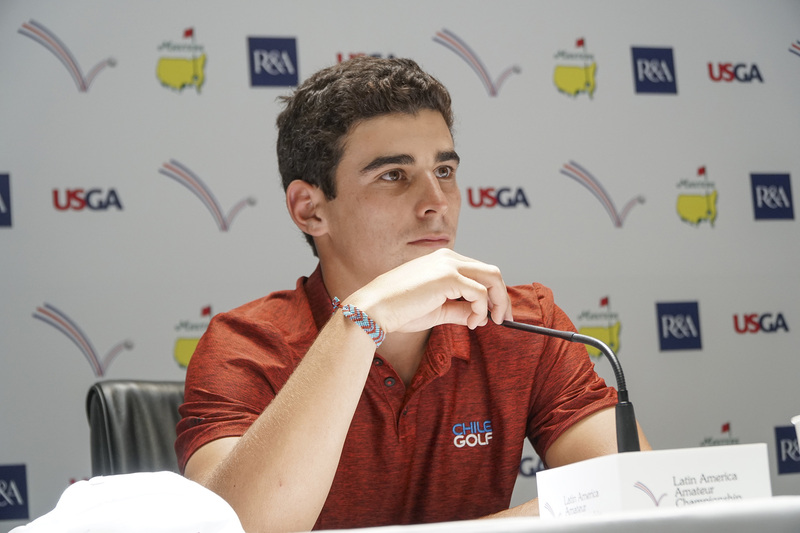 Joaquin Niemann showed why he is the No. 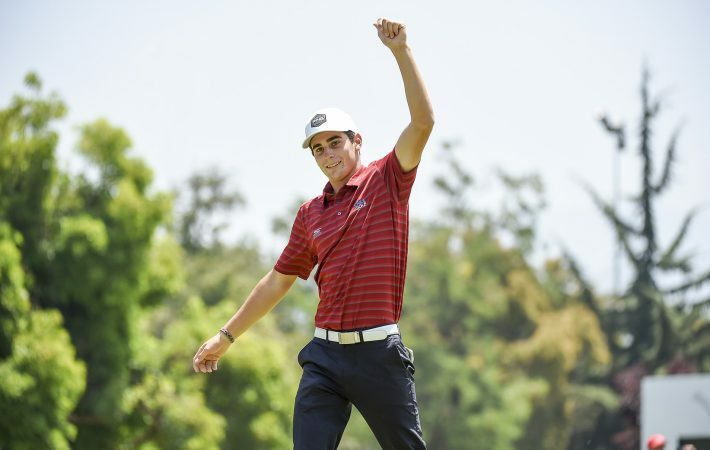 1 player in the World Amateur Golf Ranking by his attitude as he walked up the 18th fairway in Tuesday’s final round of the Latin America Amateur Championship. Sure, the native of Santiago was reveling in the cheers of his fellow Chileans once he had knocked his second shot onto the green of No. 18 at Prince of Wales Country Club to assure his victory, but he wasn’t done with his round just yet. Niemann missed on the birdie try, settling for a four-round ledger of 74-64-72-63 for a total of 273 strokes, 11 under par and five strokes clear of the field. 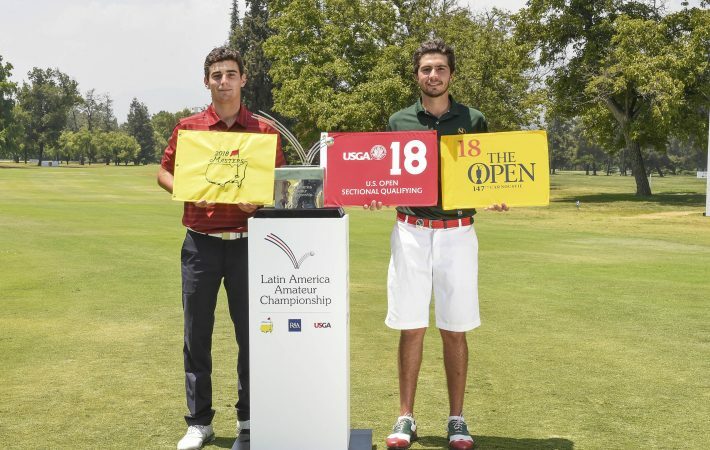 He broke the 72-hole LAAC record set by fellow Chilean Matias Dominguez in 2015 by three strokes. Rather, Niemann applied the heat to his adversaries, making an early birdie on the par-5 third hole, then beginning his run to the title with an eagle on the 313-yard, par-4 eighth hole, on which the tee had been moved up some 50 yards for the final round. His tee shot struck a tree and bounced through a bunker onto the green, finishing 10 feet from the hole. 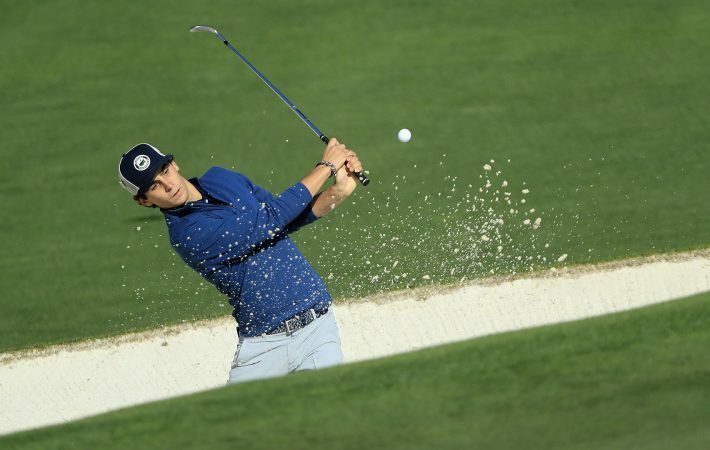 He took advantage of the fortuitous break and made the putt to trigger a stretch of 7 under in seven holes, adding five birdies in the next six holes. 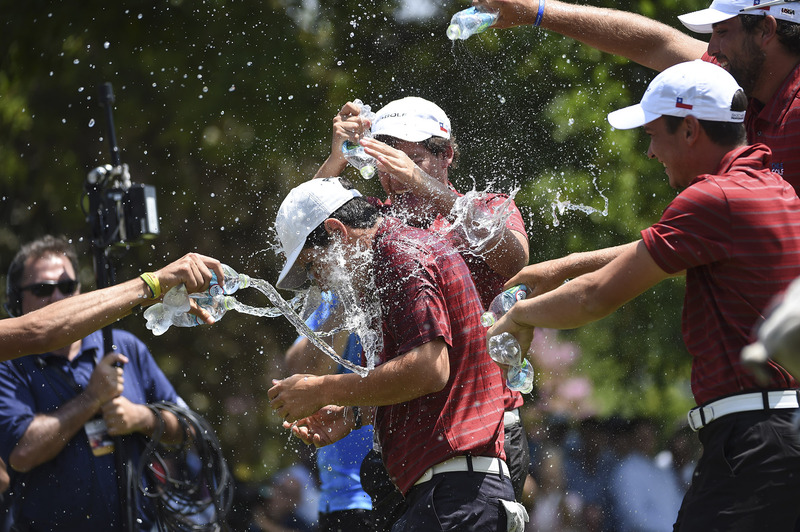 The run ended with a two-putt birdie on the par-5 14th, and he made four solid pars on the difficult closing quartet of holes to seal his triumph. “I have to go home and watch it on TV because I don’t know what that ball hit,” said Niemann of the bounce on No. 8, which gave him the outright lead over 54-hole leader Ortiz, who was playing with Gana and Daniel Gurtner of Guatemala in the final grouping of the day, just behind Niemann. 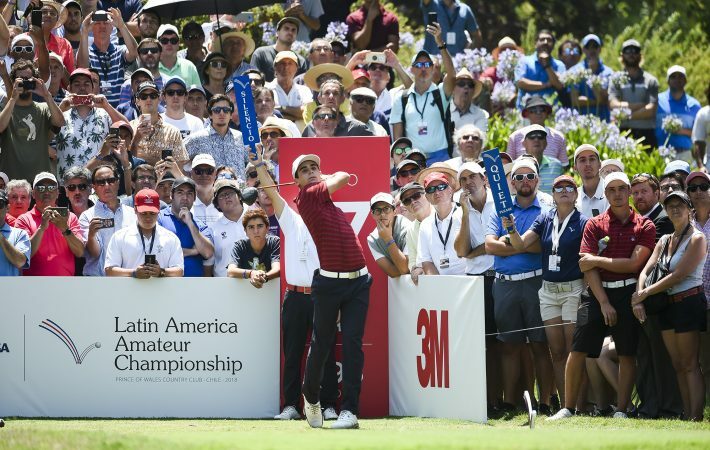 Several Chilean flags flew and a crowd of several hundred followed as Niemann traversed the incoming nine, and he stretched his lead to four strokes by birdieing No. 12 from 10 feet as Ortiz three-putted the par-3 11th behind him. 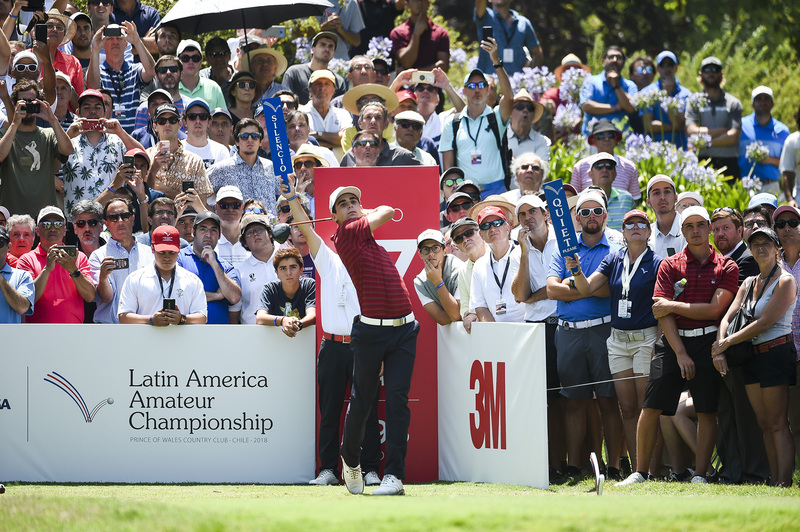 “It’s a work day, and it’s vacation season in Santiago, but when you have a world-class show, you cannot miss it,” said Desiree Soulodre, one of the directors of the Chile Golf Federation, on the crowd following Niemann, who was introduced to the game in Chile’s Golf Action junior program. After the round, Niemann noted the support of the federation in helping forge the nation’s three victories in four LAAC events to date. Niemann vows to help continue the encouragement of younger players.